The SEDA VehicleRamp is a steel construction for an optimal mounting of vehicles. 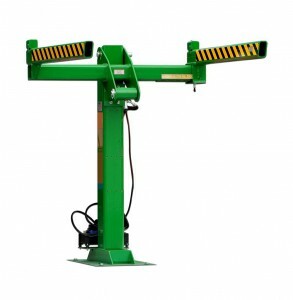 The 3 ton vehicle ramp can be tilted vertically to access the lowest point of the fuel tank. Drilling allows an extra 1-2 liters of fuel per vehicle to be removed. The fork distance is adjustable enabling easy fit for varying vehicle makes and models.